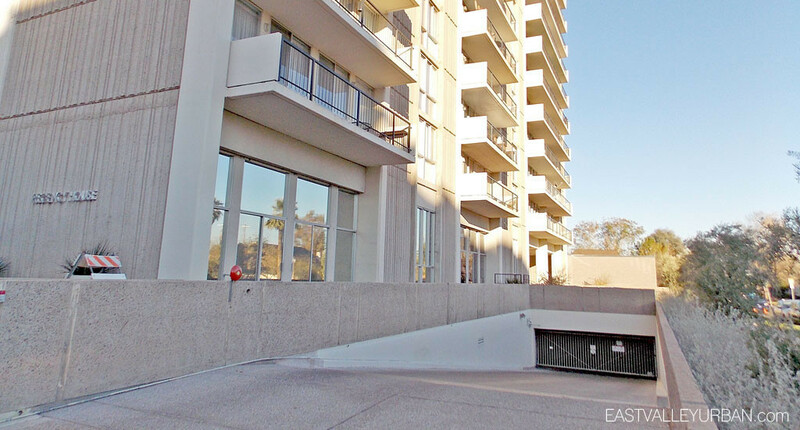 Regency House is a 22 story mid-century luxury high-rise condo community in the heart of Midtown/Central Phoenix, Arizona. 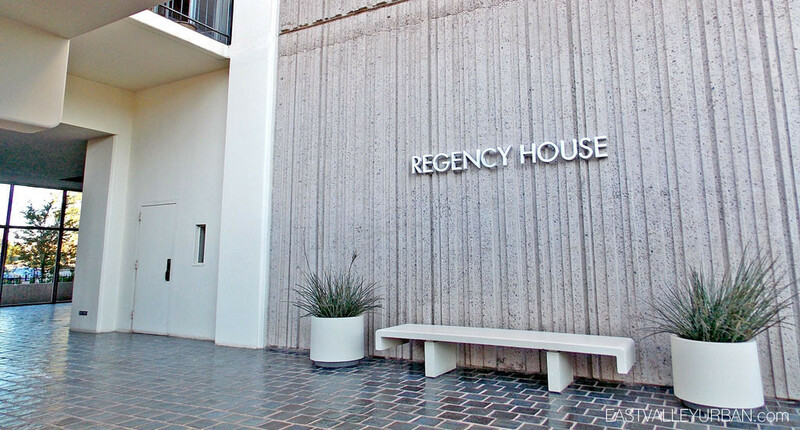 Located on Central avenue, just north of the renowned Heard Museum, the Regency House residents find themselves perfectly situated directly across from a light rail station. 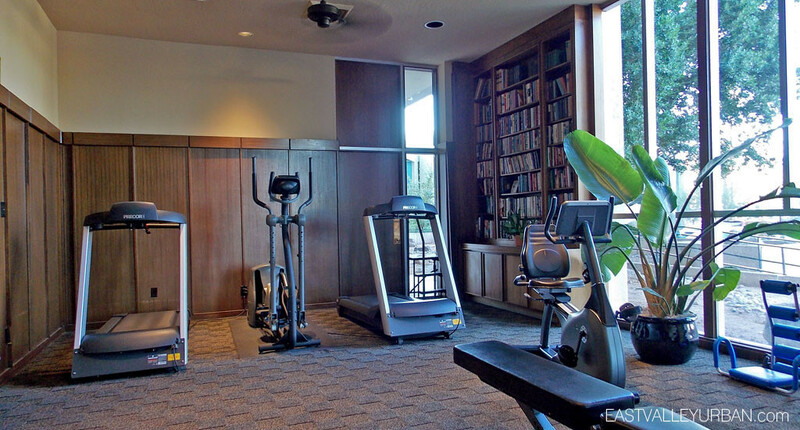 Built in 1964, the Regency House is a perfect example of mid-century architecture created by George Schoneberger, AIA. Schoneberger, like many other architects of the time, created buildings that were works of art where form and function met modern art. 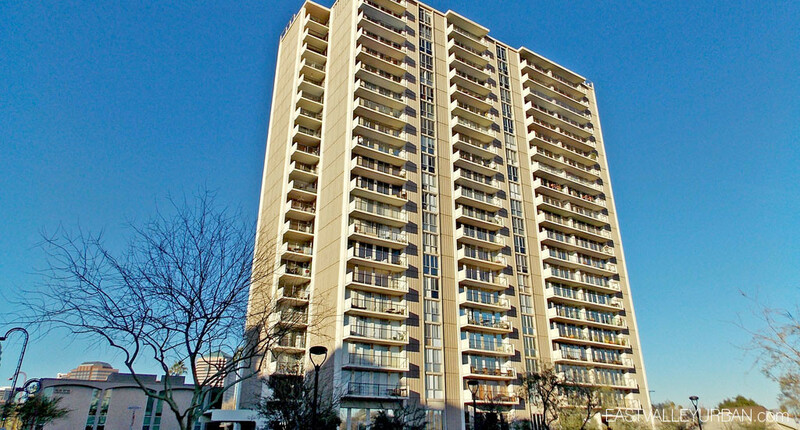 In 2005 Regency House residents voted to renovate the building and bring it back to its historic greatness. 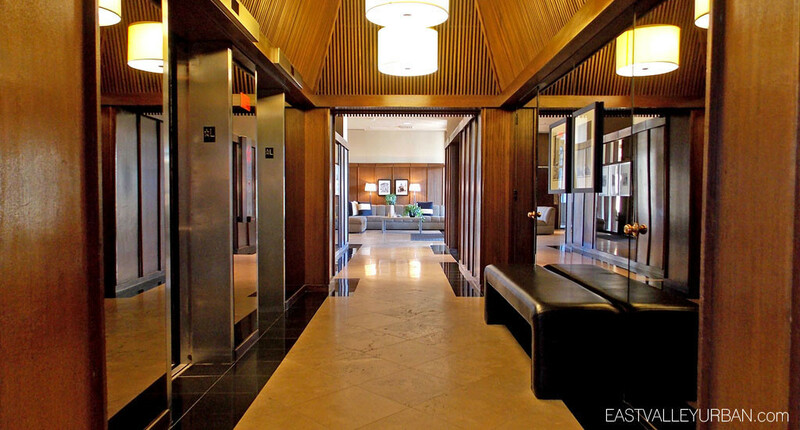 A lobby renovation was the first of the projects. 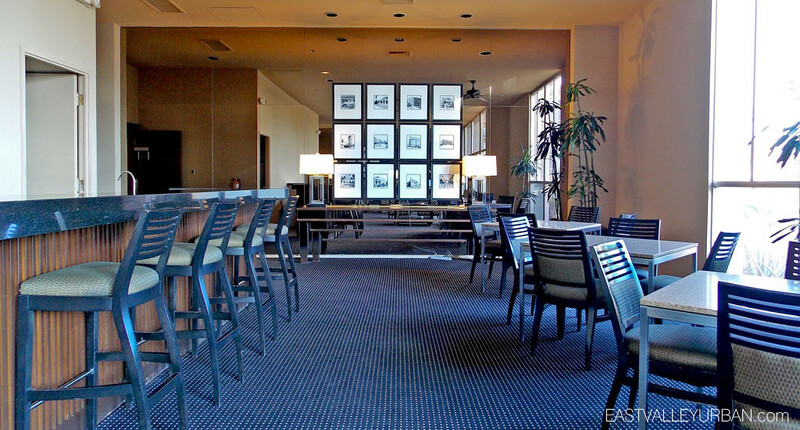 It retained the mid-century grace of the lobby entry while capturing the history of downtown Phoenix through seventy-six historical photos professionally galleried in the space. 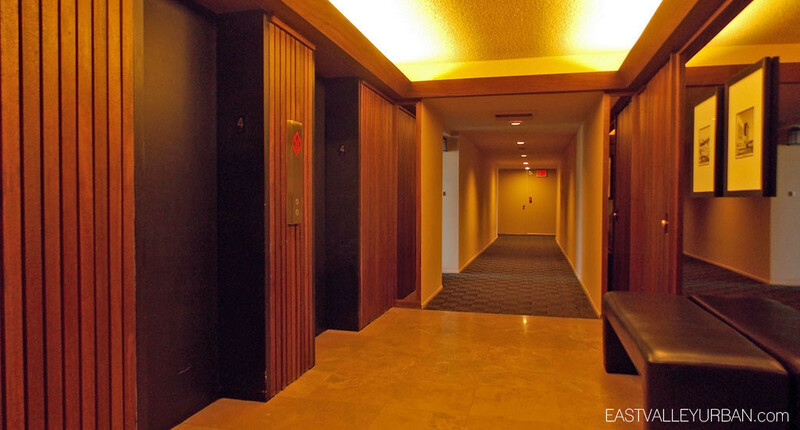 The twenty-two story high-rise is home to 118 one, two and three bedroom condos, private underground parking, an efficient fitness center, large community room and community pool and spa. 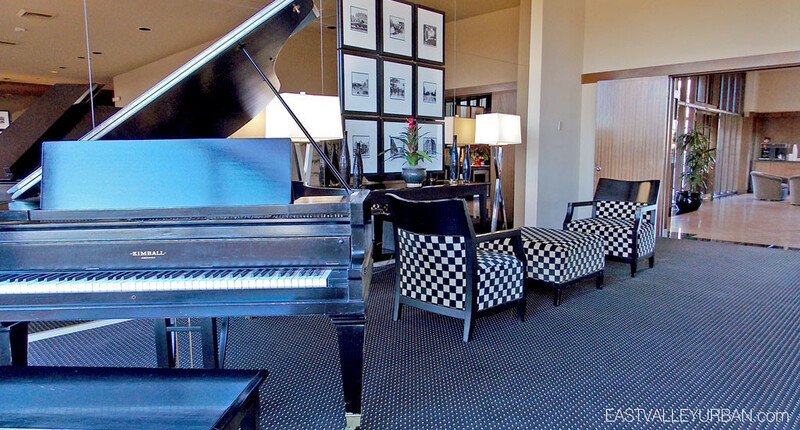 Looking to sell a property at Regency House?